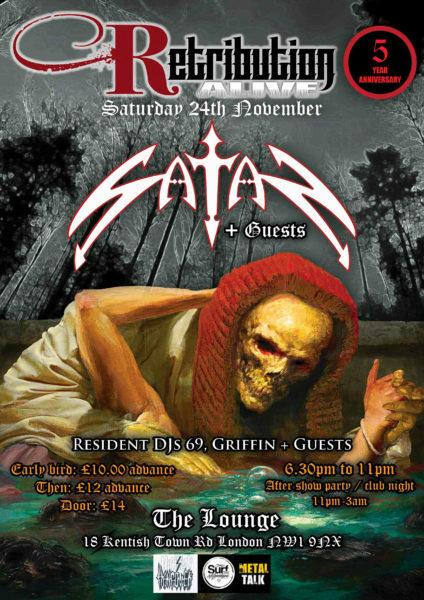 SATAN to headline Retribution Alive 5th Anniversary show in London! 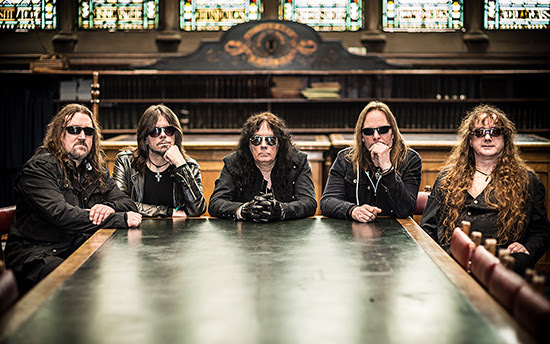 NWOBHM legends SATAN have announced they will team up with Retribution Alive to celebrate their fifth anniversary of blasting Metal through all corners of London town. The very special event will take place at The Lounge, newly re-housed right next to Camden Town tube station on Saturday, November 24, 2018. A full supporting bill will be announced soon. Tickets are on sale now. 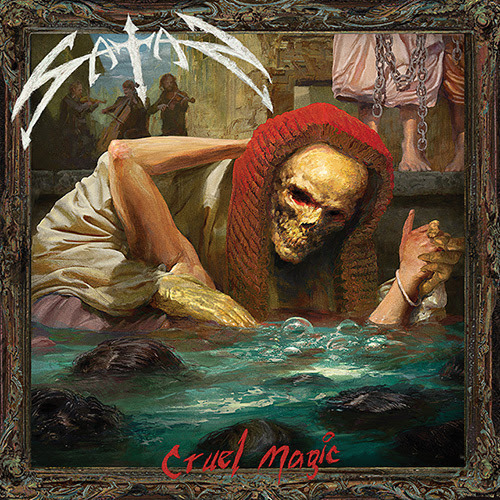 Earlier this month Metal Blade Records released Cruel Magic, the critically acclaimed new studio album from SATAN. Capturing the true essence from the NWOBHM these pioneers are back with a vengeance and could very well have produced one of the albums of 2018. For another preview of Cruel Magic, please visit this link where you can watch the videos for the first two singles, “The Doomsday Clock” and “Into The Mouth Of Eternity”, plus pre-order the album in multiple formats.